“That’s work?” is something we hear a lot as we post snippets from our days. It’s undeniable that we get to do some pretty fun stuff in pursuit of the shot. Putting a face on things is something we love—that can be places, products, or even events. Is it luck or strategy that so much of we get to brand are activities we love? It’s both. Combining work and play means that the passion we have will translate to the mark that’s created. This isn’t to say that non-playful projects get less passion, in fact, it means that our satisfaction keeps us alert, hungry, and game to push concepts to make them stronger, whether it’s an annual report or an ad campaign. 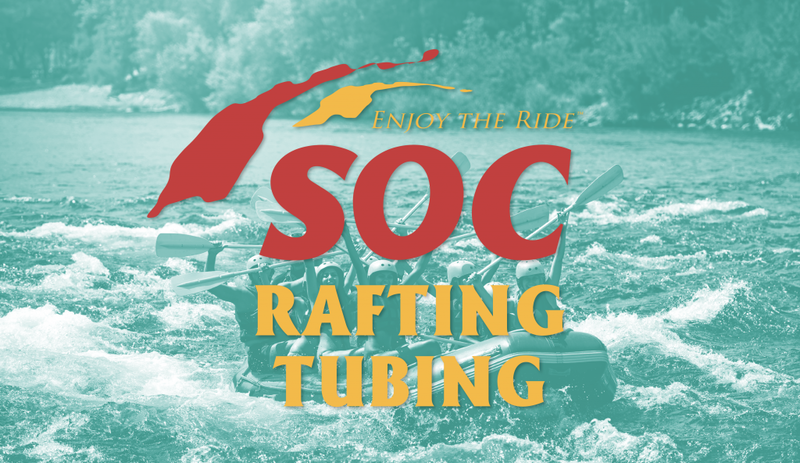 Here are a few identities we’ve created for activities that take you from bike seat to chair lift, from river rapids to mountain peak (on foot, Jeep, or wheels), and maybe—when you’re all done—to a nice hammock. 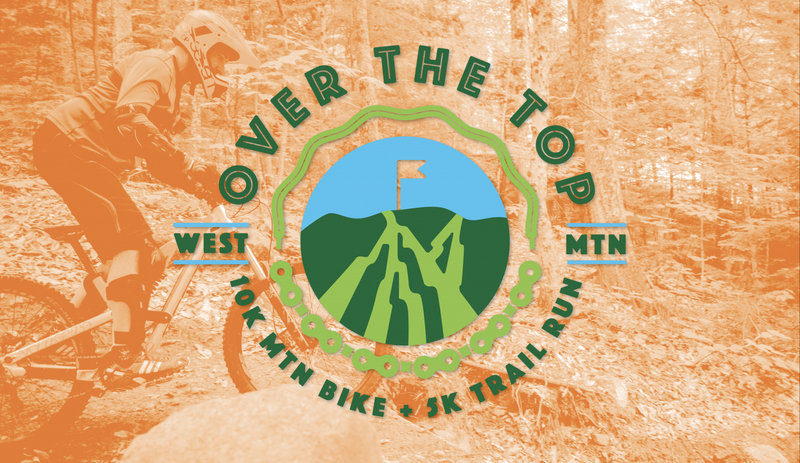 Over the Top—a new 10k Mountain Bike and 5k Trail Run at West Mountain. 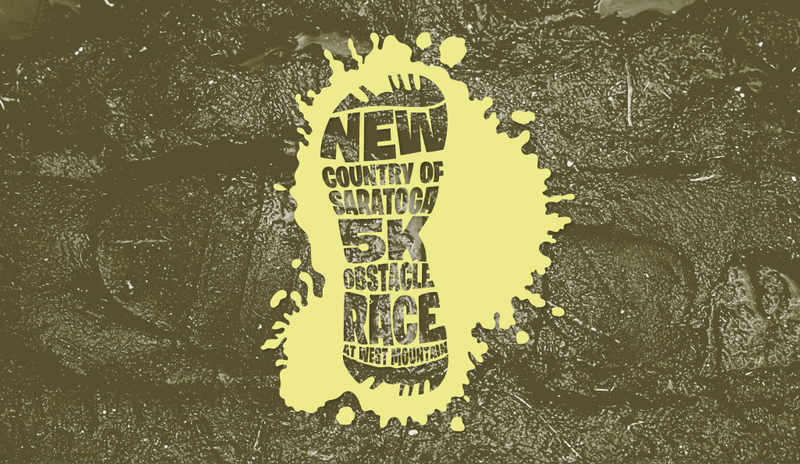 The New Country of Saratoga 5K Race and Obstacle Course was also on West Mountain. Over snow, above icy water, alongside fire, and through a good deal of ice, runners and to hoof, crawl, leap, and tube their way to the finish line. 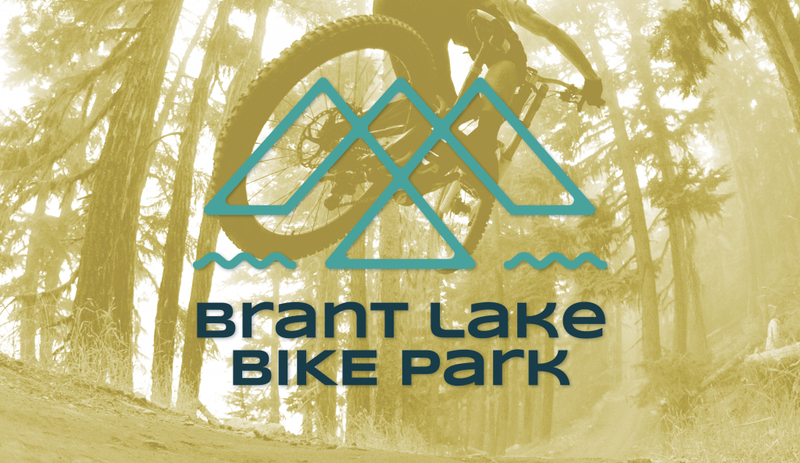 The mind behind Brant Lake Bike Park asked us to help him create an identity to match his vision—A project to create single track trails across 200 acres of beautiful Adirondack terrain. 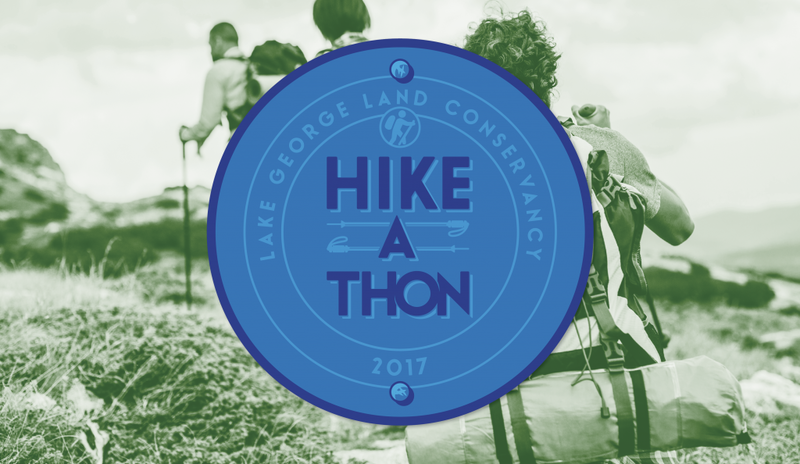 For their 5th anniversary the Lake George Land Conservancy wanted an updated mark for the Hike-a-Thon—A day with 17+ hikes to choose from in the Lake George Area. 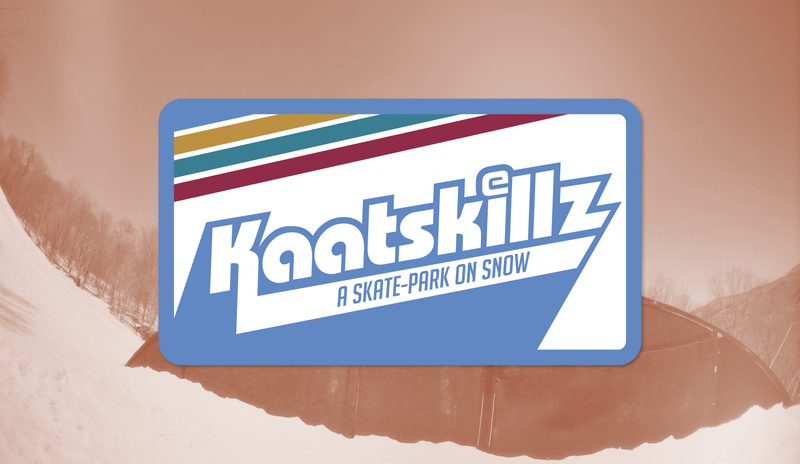 Kaatskillz—A pro-Am event at Hunter Mountain with skate park inspired features including hips, bowls, and rails. Making this was as fun as taking to the slopes. Some jobs just fall in your lap. John Duncan, the genius behind SOC, strolled into a coffee shop 12 years ago. He liked the branding, asked who did it, and then came knocking. We’ve been working together ever since. 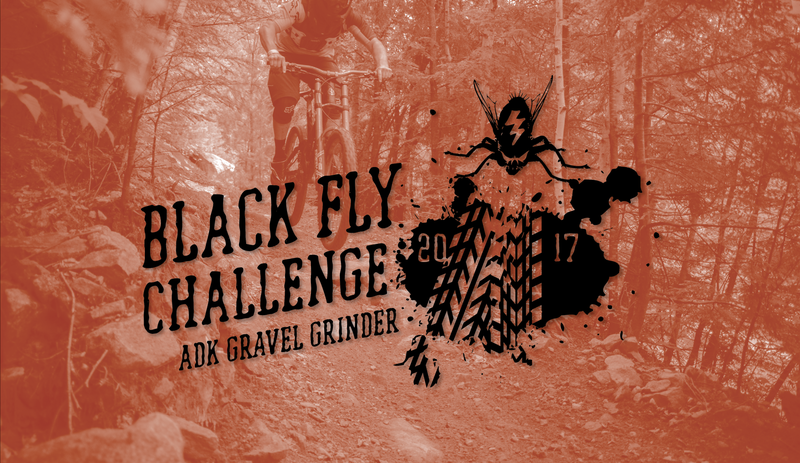 Turns out you can do more than ski at Hunter Mountain. They asked us to build upon the icon system we’d created for other events. 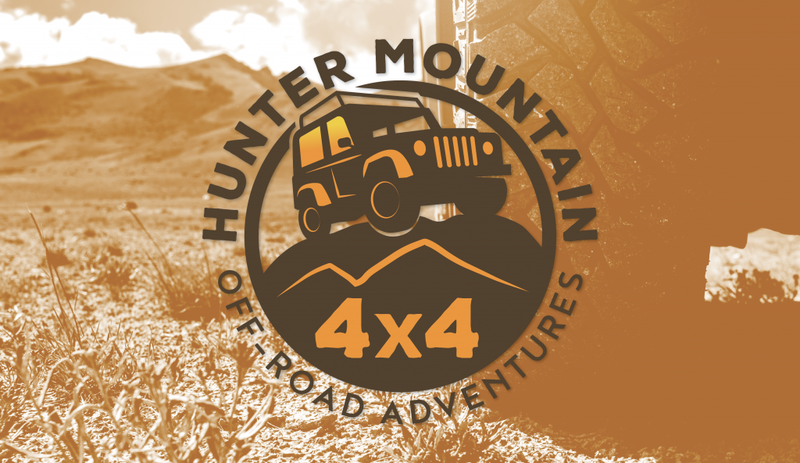 Our work with Hunter expanded to work with Wildcat, Crotched, and Attitash. 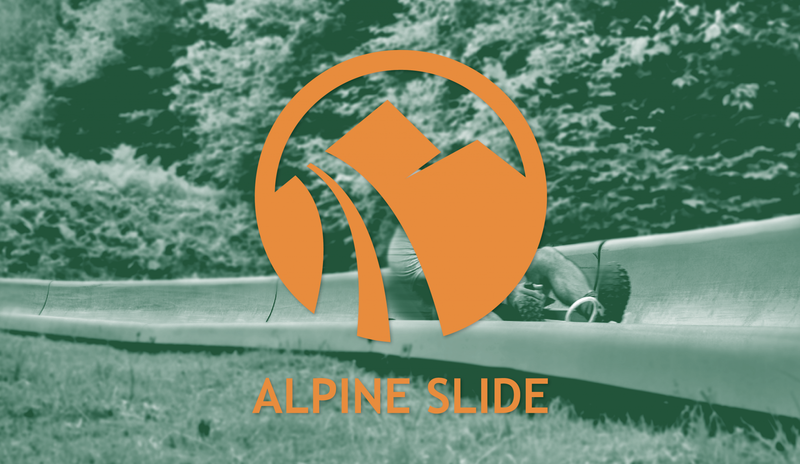 This Alpine Slide icon is for the feature at Attitash, which, for authenticity’s sake we just had to try. A new twist was to introduce some of our favorite places to a foreign audience. 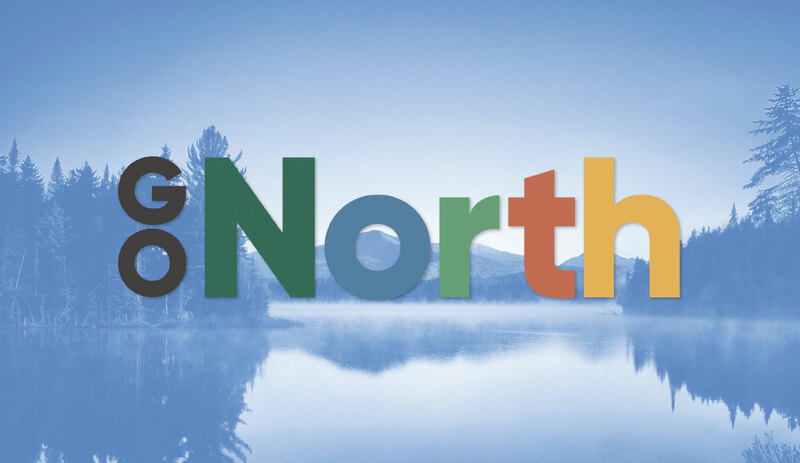 Go North is a brand, an invitation, and an itinerary to take travelers through our part of the state, produced for The Wild Center in collaboration with the Adirondack Regional Tourism Council, Warren County Tourism, the Saratoga Convention and Tourism Bureau , and I Love NY. Branding is fun. Maybe we can work together…or should we say play?